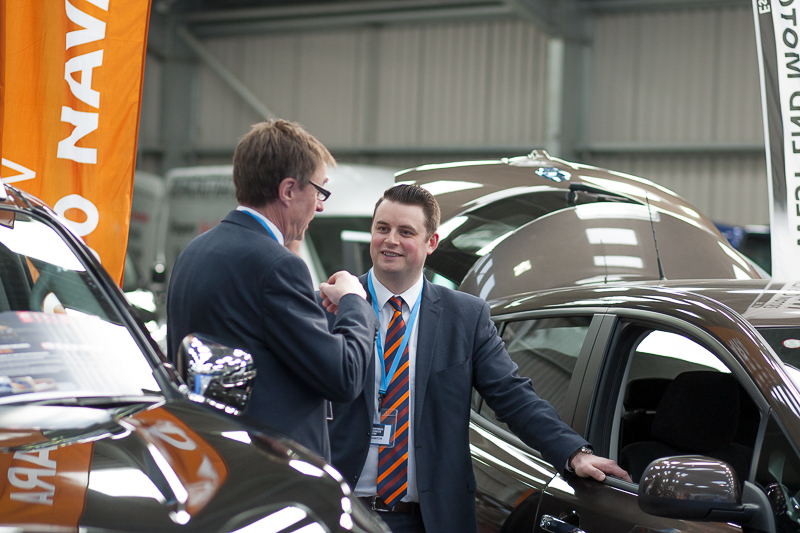 Stands are selling quickly for next year’s Cornwall Business Show, which will take place at the Royal Cornwall Showground (CBS) on March 14. Since going on sale earlier this month, over half the stands have already been booked. Now in its eighth year, CBS 2019 is anticipated to be the biggest yet, with 140 exhibitors and more than 1,000 visitors, showcasing a full range of B2B services from web design to legal and financial. Show organiser, Andrew Weaver, said: “The show is perfect for ambitious businesses that are looking grow and expand their network. To secure you stand or to find out more contact the Cornwall Business Show. 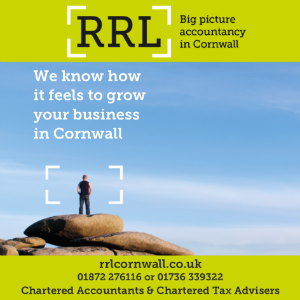 www.cornwallbusinessshow.co.uk or call 01872 888733.